Start taking classes at Basic Training Academy and other studios! 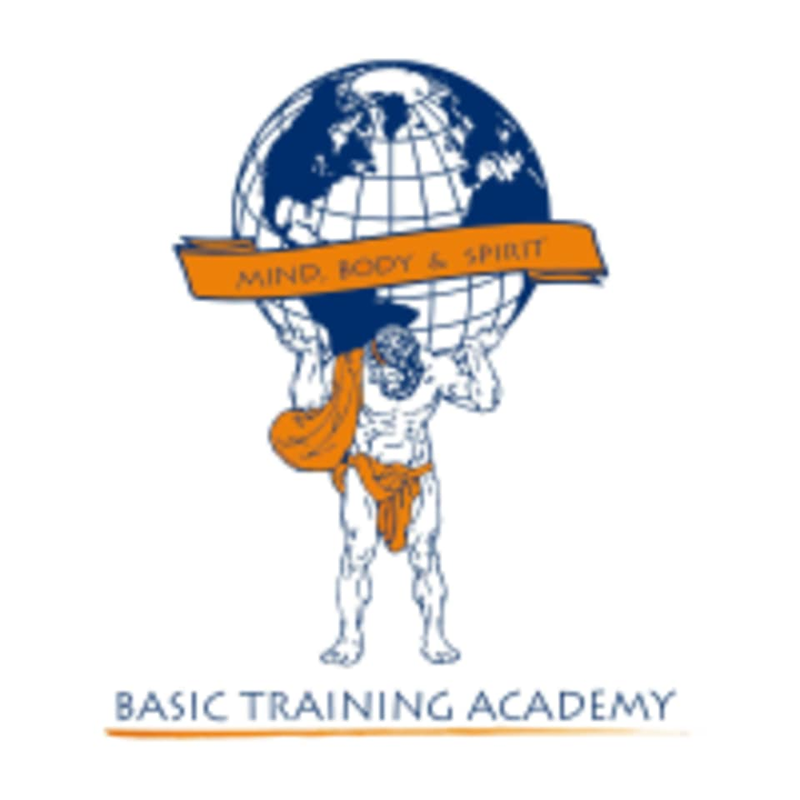 The Basic Training Academy is a group fitness program designed around our beloved Marine Corp to help and train individuals from all fitness levels on the basics of fitness. They don't get in your face and call you a maggot, but rather, provide positive feedback to help motivate you in a fun and group setting way. They are an outdoor fitness program from spring through fall and indoors over winter (usually December through February). They enjoy the fresh air and meet at several local forest preserves and parks. All classes are different so you'll never know what to expect. It is through this approach that they keep our classes fresh to avoid burnout and boredom. Wear comfortable, athletic clothing you can move around in. It is important to wear the proper men's or women's sports underwear for complete comfort. You will also want to make sure you wear a good pair of running shoes. You will need to bring two water bottles. One for during class and the other for right after class and on your trek home. Bring a face towel, some bug spray or skin lotion during the warmer months when we are outdoors.